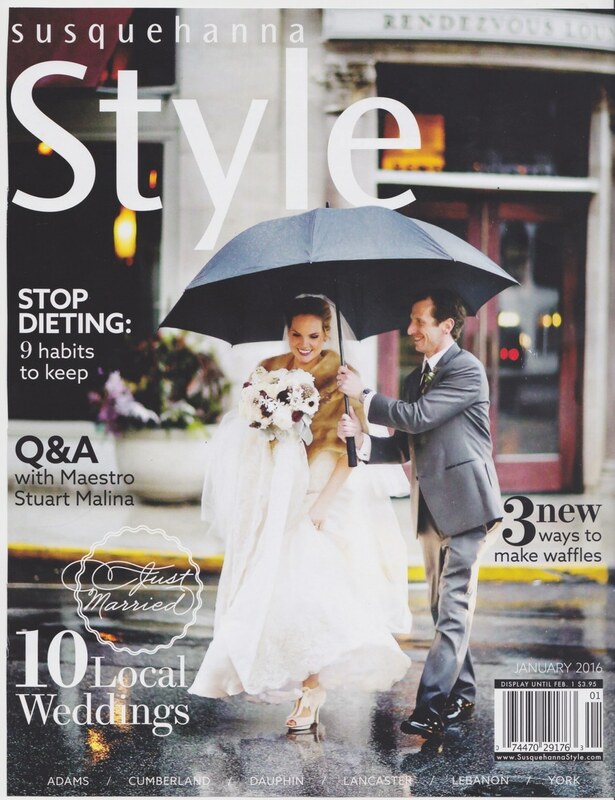 I am very excited to share that one of the weddings that I photographed was featured in the January 2016 issue of Susquehanna Style Magazine. This wedding was absolutely unique in every way. Melissa and Kyle planned a secret wedding. Their friends and family thought they were going to an engagement party. Melissa and Kyle hung out for awhile in their cocktail party style clothes and then slipped away and put on their wedding attire. It was at this time that Kyle asked his groomsmen if they would be his groomsmen (5 minutes before the wedding). Melissa’s dad was asked to walk his daughter down the aisle as she went to change. 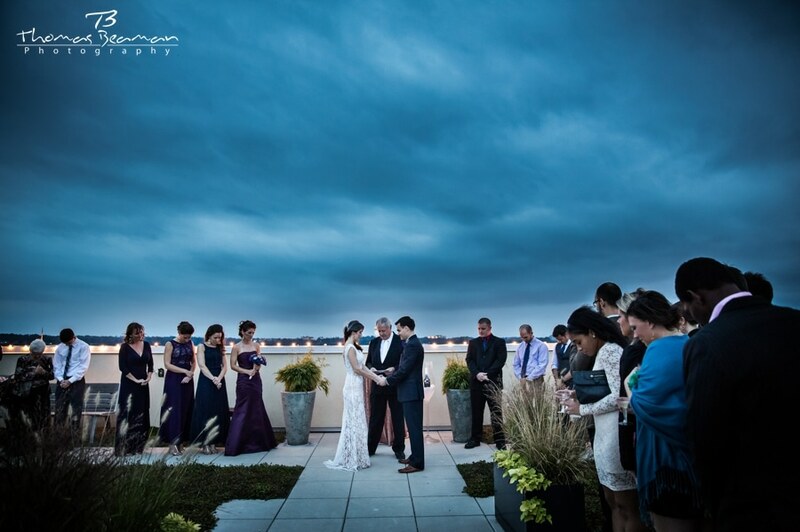 You can imagine the amazing emotions going on during this wedding. I remember seeing the look on a grandma’s face as she was watching this unfold. You can see that photo and a few more by checking out the entire blog post. It was a true pleasure working with some of the best wedding professionals in all of PA for this amazing event. 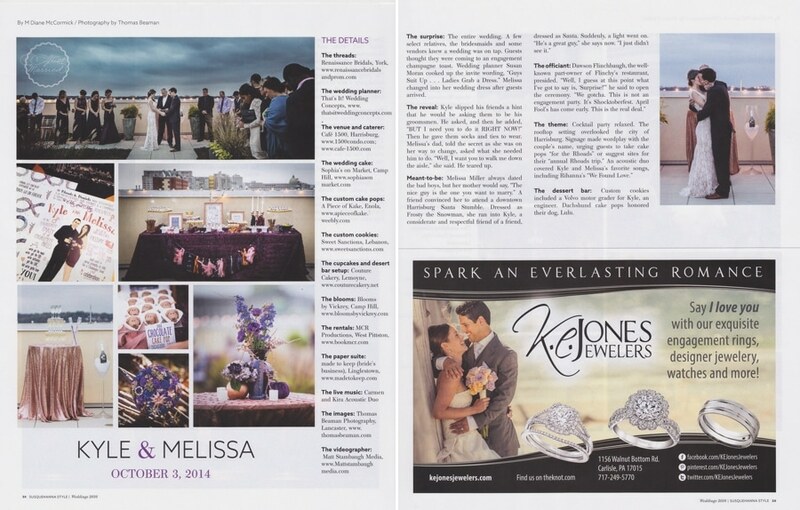 I am so glad that Susquehanna Style picked this wedding up and published it. Thanks to That’s It! 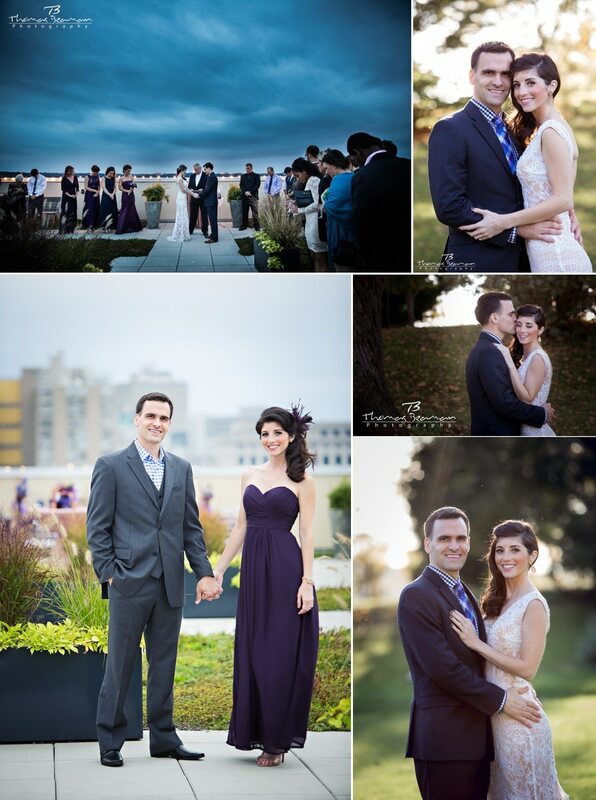 Wedding Concepts, Cafe 1500, Renaissance Bridals, Sophia’s on Market St, A Piece of Kake, Sweet Sanctions, The Couture Cakery, Blooms by Vickrey, MCR Productions, Made to Keep, Carmen and Kira Acoustic Duo, Thomas Beaman Photography, Matt Stambaugh Media, and of course Melissa, Kyle and their amazing family and friends. It was an honor to be a part of this wonderful experience. I pretty much had to stay away from everyone for a few months (I didn’t want to spoil the surprise……..I did not even tell my wife).